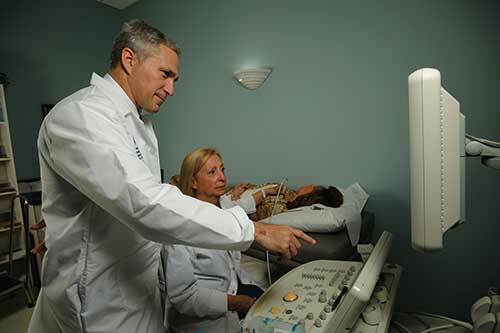 Our team of cardiologists is skilled at analyzing your heart and ensuring its proper function. 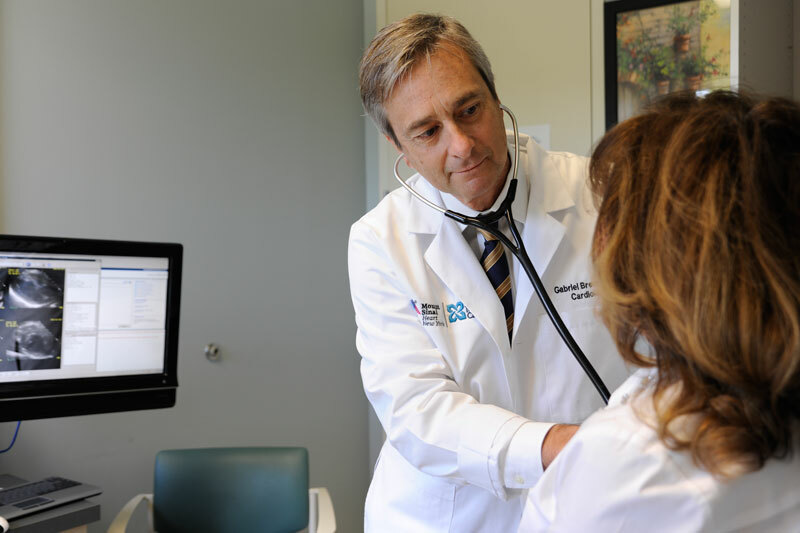 If you have any concerns or symptoms that may be related to non-urgent cardiac conditions or would like to establish cardiovascular care for the first time, please make an appointment with one of our cardiologists. 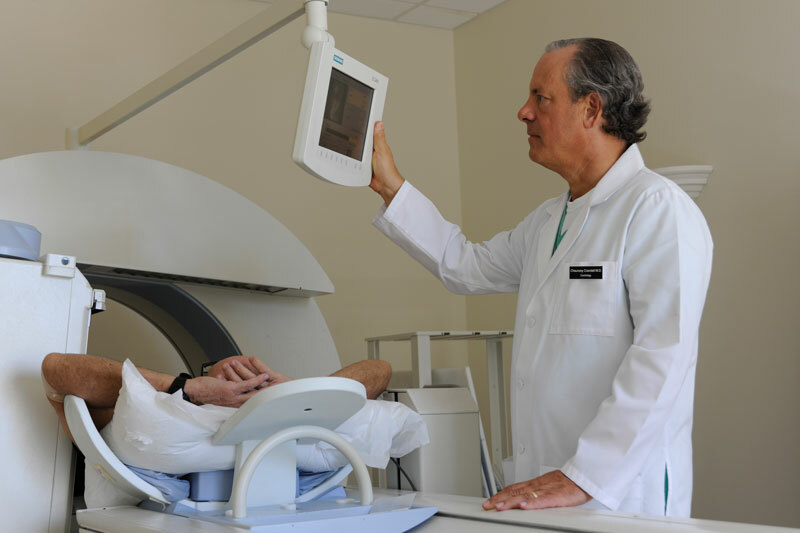 Our team will recommend testing and additional consultations to diagnose your condition and provide ongoing preventive care as needed. If you are experiencing chest pain or symptoms associated with heart attacks, our team of specialists recommend you dial 911 or immediately go to the nearest emergency and ask for the Mount Sinai Heart doctor on-call. Symptoms may include pain or pressure in the chest, shortness of breath, nausea or vomiting, sweating, clammy skin, dizziness, fainting, palpitations, irregular pulse or unexplained weakness.